At 22th November 2018, 10:00 am, a meeting was held in CSS ava center on the topic of Autistic Children: Property management and inclusion in services. 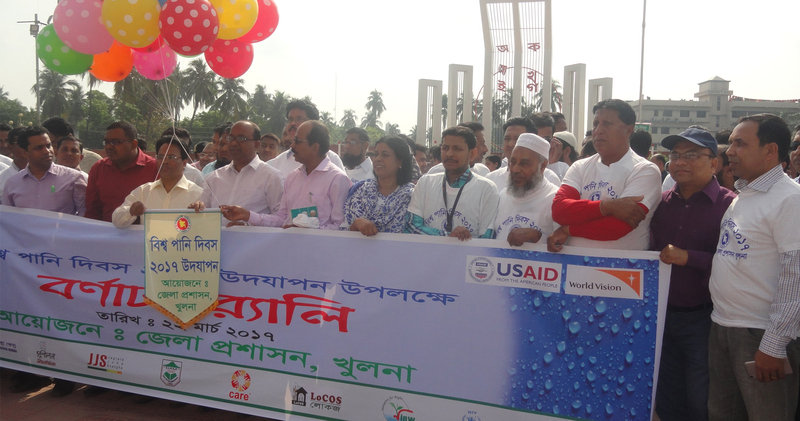 The program was started with the welcome speech of Asif Hossain, Chairperson, Shishu Kendra. After that MM Chisty, Project coordinator, introduced the participants of the programs. 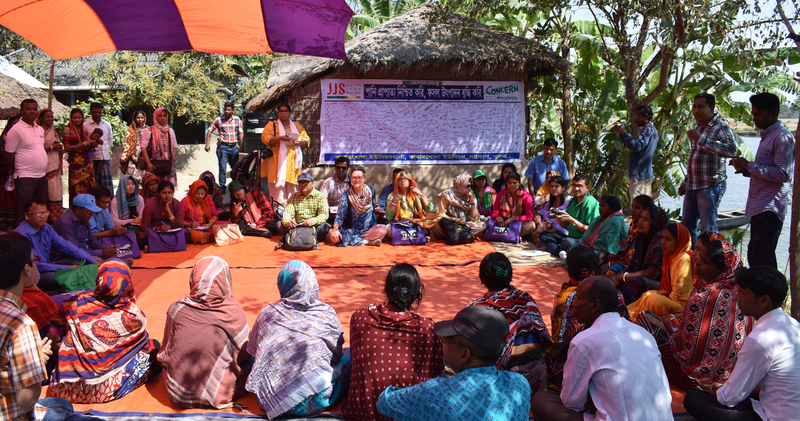 After that ATM Zakir Hossain, Executive Director, JJS, explained the background of this advocacy meeting during his speech. 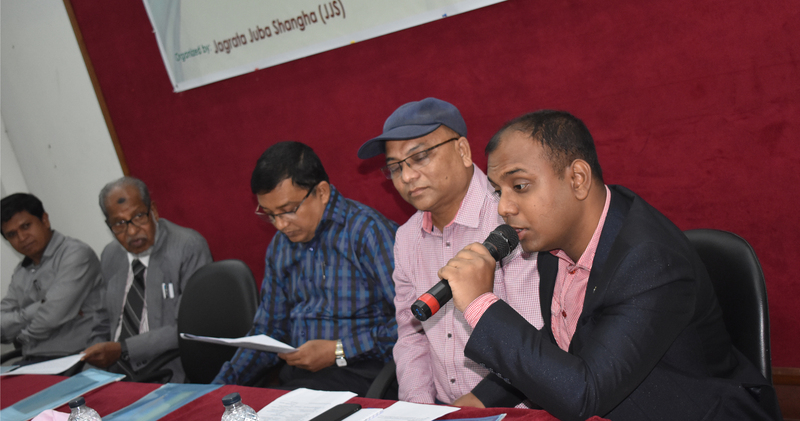 Then Advocate Enayet Ali, learned Senior Advocate, Khulna, delivered his valuable speech on Autistic Children and Property management issue. He also thanked and appreciated JJS for this kind of initiative. After that he also answered the questions of the participants. 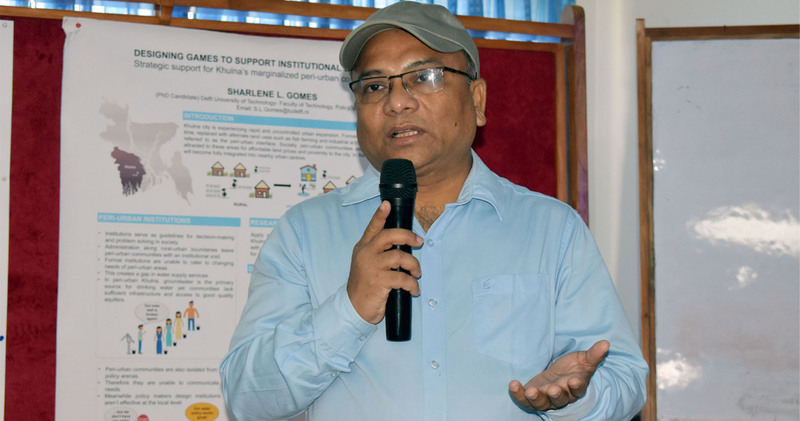 Then Mr. Tuhin Roy, Associate Professor, Sociology Discipline, Khulna University, presented a key note paper on “Inclusion of autistic children with autism in service in Bangladesh”. 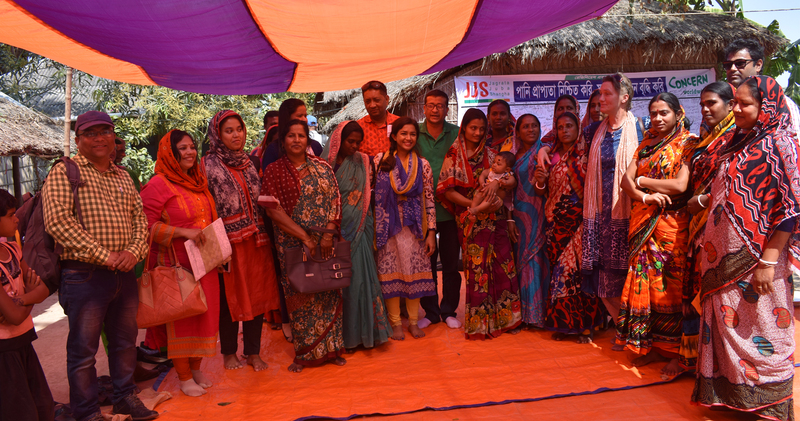 The honorable Chief Guest, Additional District Commissioner, Khulna, Nishcinta Kumar Poddar, thanked JJS for this type of program. ADC, sir also said that, SDG is also indicates that, no one should leave behind. So it is our duty to work for disable children. He also invited all to promote the positive examples of disable children’s success. ADC sir also said all the available facilities for disable children of various government department should be listed in a charter and must be hung at the entrance of those departments. He appreciated JJS for all the supports for autistic children. 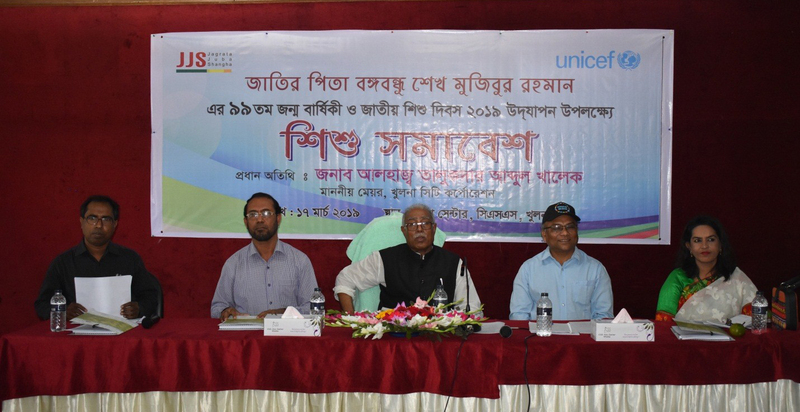 Then a session was held on discussion on inclusion of disable children with autism in services. 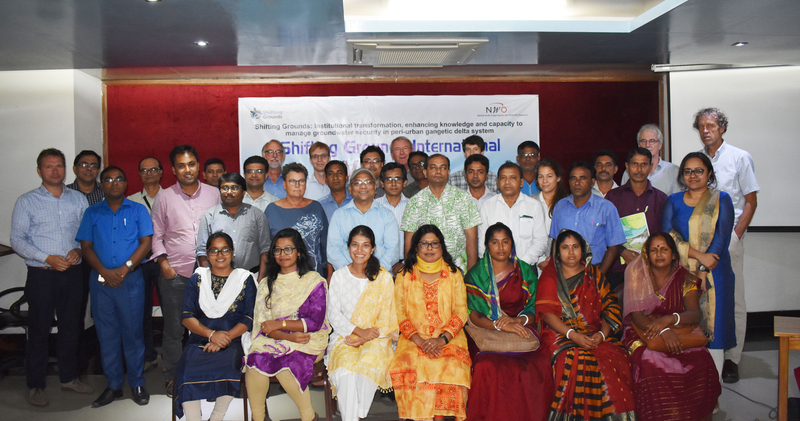 Additional Divisional Commissioner(development), Khulna; Director of DSS, Divisional officer, DD, District Social Service officer, Khulna; DD youth development; DD, District Information Office, Khulna; DRR Officer, District education officer, District primary education officer were participated in the open discussion. After the open discussion the special guest delivered his valuable speech on rights of autistic children in services. He also informed the available services provided by DSS for autistic children and also invited all the participants for working dedicatedly for autistic children. 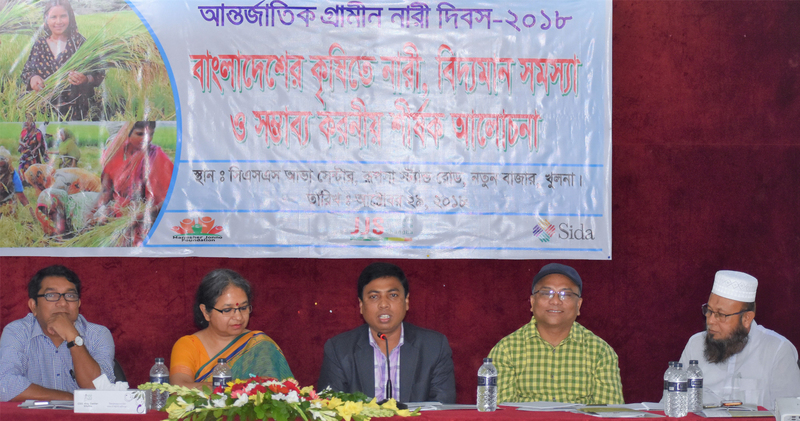 Then at the ending of the program the chairperson of the program ATM Zakir Hossain, Executive Director, JJS thanked all the participants for their support and suggestion and also their lively participation.